Welcome back. 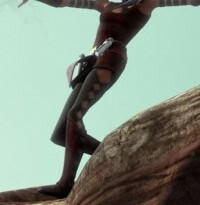 Since The Last Jedi comes out in December, Star Wars gets the first slot in the lineup. Stance has come out with another collection of Star Wars socks ($20-$22). There’s even a set of designs in women’s sizes in a few different styles ($14-$24). There’s a few new box sets too including the mega 13-pair The Force 3 for $280. Musterbrand has opened pre-orders for two loops scarves, two capes, and a cardigan. Both the Vader and pilot capes ($69.99 each) look comfy and stylish at the same time. And hello to the Apprentice Cardigan ($129.99) providing a take on Kylo Ren’s costume for women. It’s calling to me. STATE Bags released another round of its Star Wars collection. 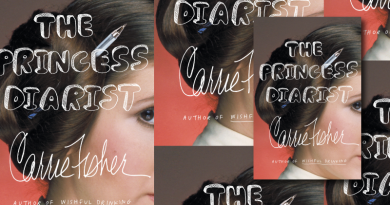 My top picks are the Hattie Ewok ($295) and the Laurel Large Princess Leia ($35). For each bag purchased STATE hand-delivers a backpack packed with tools for their success to a child in need in the US. Her Universe Star Wars Rey Grey Zip Up Hooded Coat ($84.90) at Torrid looks like it takes from the soft and comfy Jyn jacket of last year and Reys it up. I’m not so sure about the purple elbow patches, but otherwise I’m digging this BB-9E Draped Moto Jacket ($99.99) from ThinkGeek. Intrigued by this Her Universe BB-8 Jumpsuit ($49.90) at Hot Topic but I’ve had trouble with the torso sizing in the brand’s jumpsuits before. Star Wars Lightsaber Stripes Dress Socks ($24.99) have the added benefits of being moisture-wicking and antimicrobial. And if you missed the Sperry x Star Wars shoes earlier this year, Nordstrom has the Chewie & Han Slip-ons ($74.95) & Dark Side CVO Sneaker ($74.95) in stock. 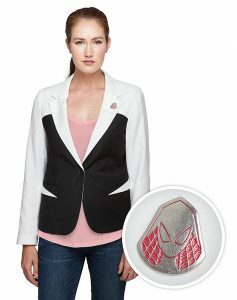 This Spider-Gwen Women’s Blazer ($89.99) is beautiful. The color-blocking is flattering while being a nod to her outfit. The lining is fun. And there’s an included lapel pin that you can wear if you want to be a little more blatant. This is what I’m looking for in geek fashion. Props to you, ThinkGeek. Fun.com released several pieces of DC Comics outerwear. Highlights include their The Joker Women’s Wool Coat ($99.99) and Harley Quinn Moto Jacket ($79.99). Both pieces lend nods to their respective characters both on the outside of the coat and with the lining. Bioworld’s Hela Mini Bowler Purse ($39.99) is available for pre-order at Entertainment Earth. There’s a wallet too ($29.99) if that’s more your style. Hero Within added a pre-order for the Flash Crop Cardigan ($69.99) designed by Elhoffer Design for their women’s line. You’ll find an exclusive Minnie Mouse Puffer Jacket ($79.90) at Box Lunch. It utilizes the iconic mouse head shape in the quilting for a fairly subtle touch. A similar jacket is also adorable in toddler sizes ($49.90). Besame Cosmetics’ 1937 Snow White Collection came out. The company took great care to match colors to the movie’s original color palette in honor of Snow White’s 80th anniversary. Products include lipstick, book bags, pearl powder, balms, and cream rouge all melding Besame’s classic packaging with naming and imagery from the movie. The 7 Dwarfs Mini Lipstick Set ($35) is especially clever. 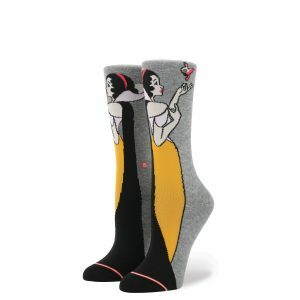 Stance also has three new Snow White sock designs ($18 each). There’s something really elegant about them. Ariel Earring Set ($22.95) includes 3 designs at Shop Disney. This Doctor Who Trench Coat ($89.90) is a great subtle piece of outerwear in TARDIS blue. From Her Universe and found at Hot Topic it has a tiny U.K. flag near on the outside and a fun print inside. Torrid has additional sizes for the collection. 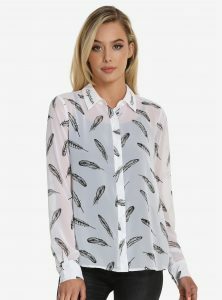 With the exception of the embroidered collar this Wingardium Leviosa blouse ($44.90) is fairly subtle. Box Lunch also has this Harry Potter Wands Fashion Top ($38.90). Harry and Hermione Wand Hair Sticks ($19.99) are kind of ingenious. 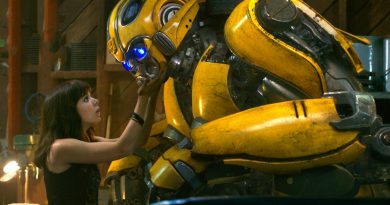 Pre-order is open at Entertainment Earth for this Bioworld product. They also have a pre-order for this Bb Designs Harry Potter Fashion Backpack ($39.99). Torrid released their Harry Potter collection. 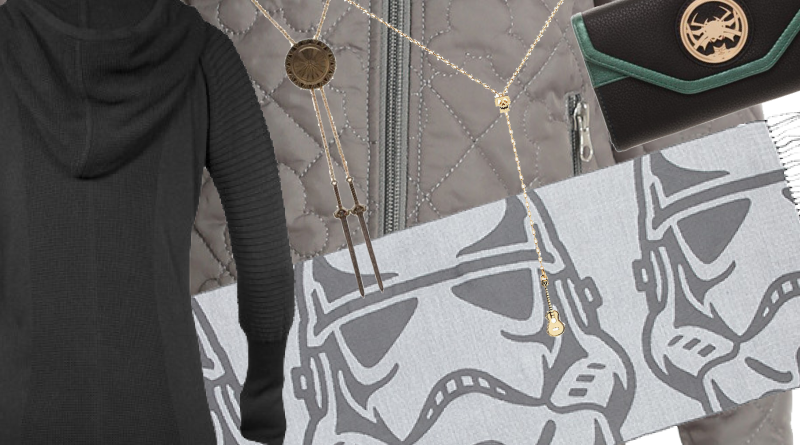 Rag & Bone’s Star Wars collection was announced. Check out my article for more info. Siobhan is back at it on Instagram – this time recreating Valkyrie’s hairstyle from Thor: Ragnarok. Daisy Ridley is on the cover of Elle UK’s December issue. Here’s the accompanying article. The Disney Princess x Ruthie Davis shoe collection was announced in advance of its 2018 launch. Pre-orders open December 1st. Storybook Cosmetics teased a collection for The World of The Hunger Games. Support my ability to keep sharing more fashion content like this by clicking on the corresponding ad banner below when you’re ready to buy your new Star Wars x Po-Zu shoes.